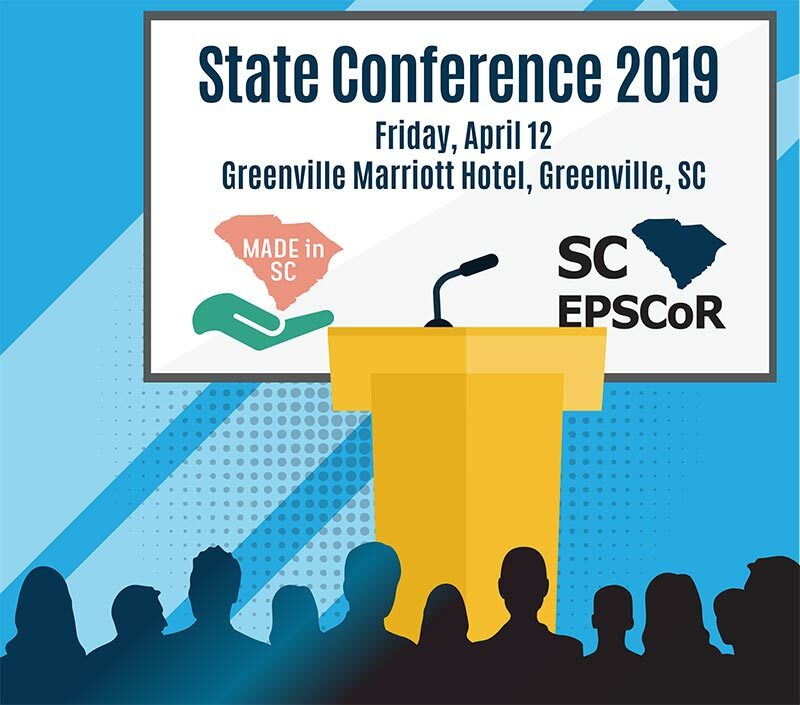 It’s no April Fools’ – we’re extending the registration deadline for #SCEP_StateConf2019 until 5 pm, TOMORROW, April 2. Do not miss out! Register now! We are getting very close to capacity and need all presenters to register before it’s too late. Please complete the registration form now! We are so excited to see the over 175 registrants at the State Conference NEXT WEEK! There will be more that 60 posters this year presented by undergrad students through seasoned faculty on topics related to materials science, the environment, food science and more. And last – but not least! – we are proudly welcoming representative(s) from NSF EPSCoR who will provide an update from NSF and will also participate in the Funding Opportunities session! Watch our website as we will be releasing the full agenda and speakers soon! Systematic accumulation of data and their usage are at the forefront of data-driven materials science. 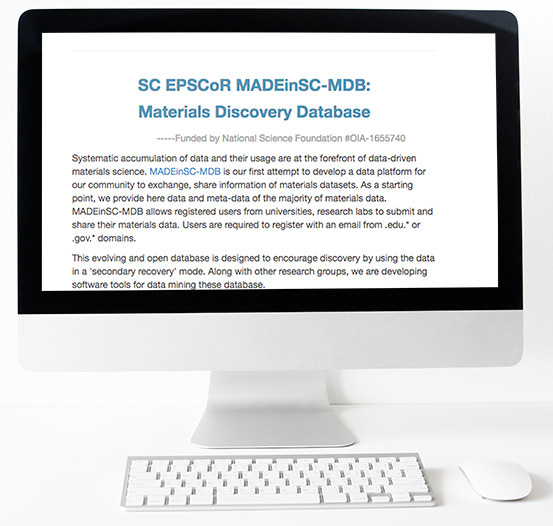 MADEinSC-MDB is the project’s first attempt to develop a data platform for the materials science community to share information and datasets. Users are required to register with an email from .edu or .gov domain. This evolving and open database is designed to encourage discovery by using the data in a “secondary recovery” mode. 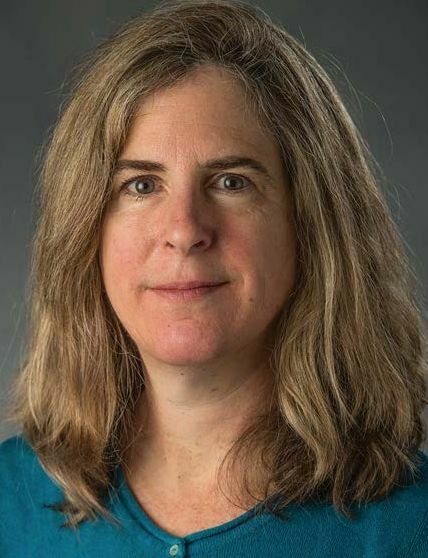 Along with other research groups, the MADE in SC Modeling and Computation Core are developing software tools for mining these databases. The MADE in SC faculty have been very prolific writers and active in submitting publications to scientific journals and conferences. An impressive body of work has been published in less than two years of the five-year project. 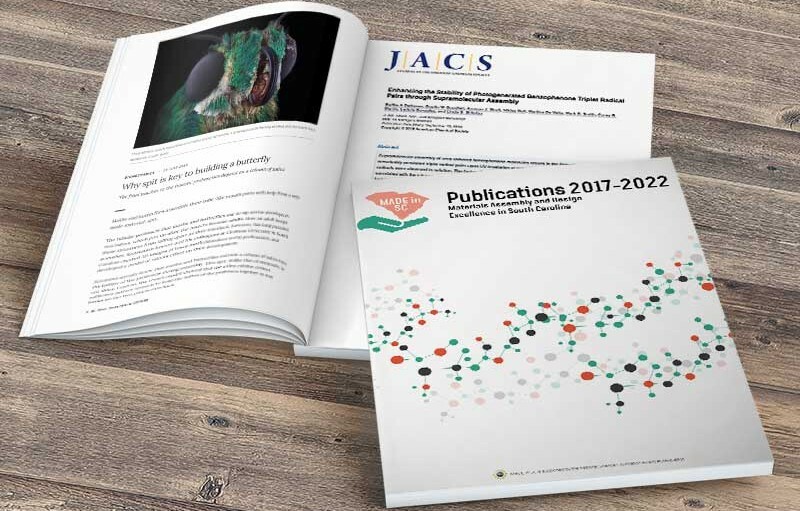 Below are links on each of the research clusters and their list of publications. 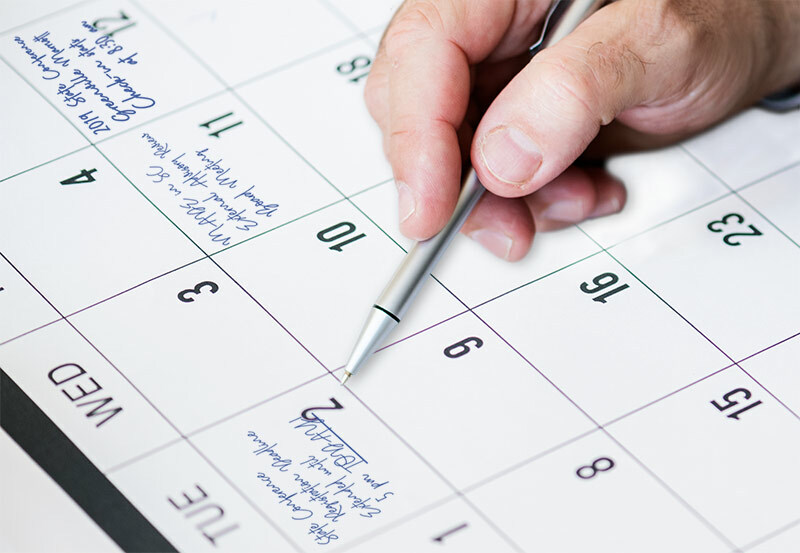 These lists are continuing to grow, so check back often for the latest and greatest! 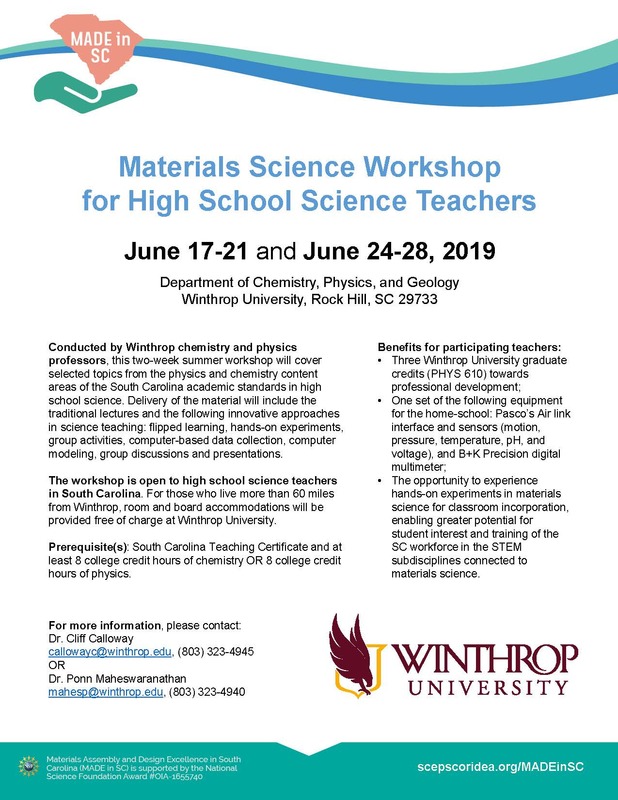 Please share with SC high school science teachers: Winthrop Materials Science Workshop for High School Science Teachers, June 17-21 and June 24-28. This two-week summer workshop will cover selected topics from the physics and chemistry content areas of the SC academic standards in high school science. For those who live more than 60 miles from Winthrop, room and board accommodations will be provided free of charge. Click here for more info. 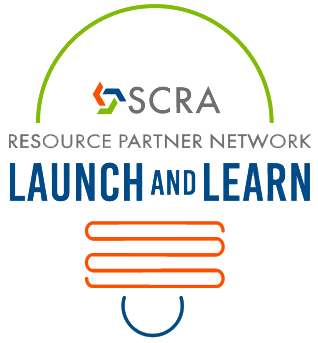 Fri, April 12, 11 am: What is SmartScaling™? June 17-18: SC INBRE/SC EPSCoR Career Development Workshop. 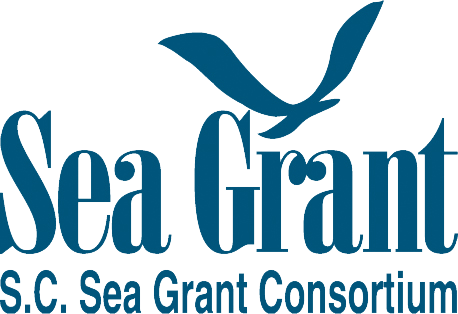 Two-day workshop incorporates career skills and grant writing sessions. For all faculty and students. Oct 28-30: 26th National NSF EPSCoR Conference, Columbia Metropolitan Convention Center. Will be open to all to attend.